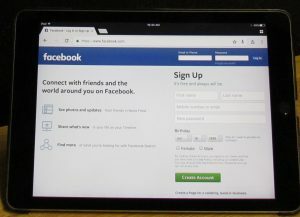 More than 169 million people in the U.S. use Facebook. If your plumbing business isn’t utilizing Facebook marketing tactics, you may be losing valuable leads and customer acquisition opportunities. However, because Facebook strives to be a platform that connects people on a personal level, Facebook marketing strategies must be well-planned and regularly monitored and analyzed for optimal results. The Plumbing Webmasters social media experts provide professional planning, implementation, and measurement of both organic and PPC Facebook marketing so you can rest assured that your business is being seen on the most popular social network in the world. Facebook Marketing Has Changed in 2019. Compelling Content: It’s more crucial than ever that your plumbing posts include compelling content that audiences can enjoy. Entertaining Media: Rich media such as videos and images are vital to the presentation and sharing of your plumbing posts. Proper Calls to Action: Every marketing piece must have a proper call to action in order to build your audience and customer base. Correct Branding: Posts must be effectively branded in order to achieve maximum following and company retention by your audience. While the most recent update limits the organic reach of your Business Page, it is not a cue to abandon Facebook altogether. 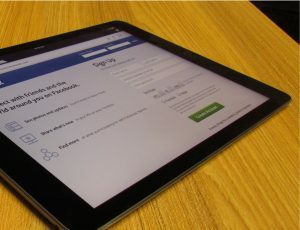 Though that option might sound appealing, there is still value in having regular FB activity. As far as we know, the network still contributes to social signals that are considered a Local Ranking Factor. At the very least, your FB page will still serve as a valuable citation source for your company, and a place where you can interact with customers and generate reviews. 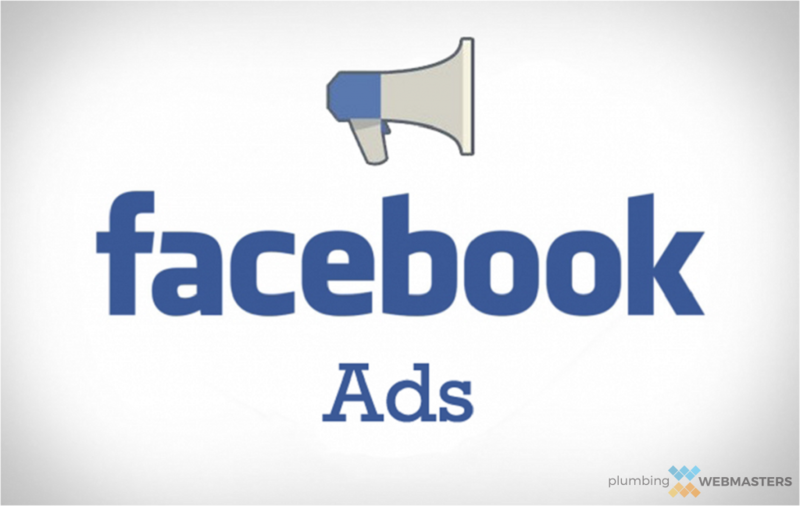 Call (877) 388-9884 for plumber Facebook marketing services. Although Facebook is known for organic posting and audience reach, the platform offers multiple other opportunities for growing your audience and generating leads for your business. However, these tactics must be used properly in order to be effective. The plumbing Webmasters professionals have the experience and skill necessary to implement every outlet of marketing available on the social network monster. 20 years ago, plumbing companies would’ve had to administer a focus group to gain the types of insights that FB groups provide. This digital community can provide valuable data for your company as you aim to consistently improve processes and generate more leads. Electing to make yours a private group, customers will feel more empowered than ever to speak their mind about your plumbing services, and you won’t have to worry about any negative feedback becoming public. Plumbing Webmasters is ready to handle every aspect of your social media marketing campaign. Along with Facebook’s extensive PPC campaign controls, the platform offers remarketing opportunities that re-presents company information to previous viewers. This can be used to present a discount to help complete conversion, additional information that could lead to a more informed decision, or even a special offer to help persuade a teetering customer. The Plumbing Webmasters team can help you create effective remarketing ads to complement your Facebook marketing efforts and generate even more leads for your plumbing company. 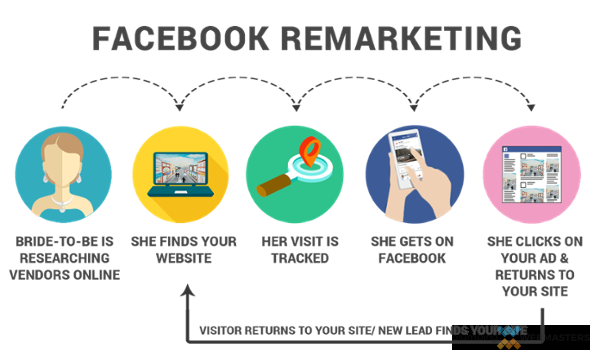 Call us today at (877) 388-9884 to learn how Facebook remarketing can help grow your customer base and start getting you more leads today. 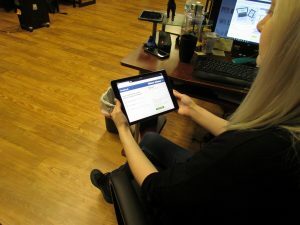 While plumbing contractors can opt to perform Facebook marketing on their own, utilizing an expert company helps control your budget and maximize your audience growth. The plumbing Webmasters social gurus have the knowledge and know-how to create engaging posts that are well-received and productive so you can be sure that your advertising dollars are well-spent. Our experts provide both organic posting and PPC advertising management so that you know that your Facebook marketing efforts are as successful as possible. Overseeing a full-time plumbing company takes up all hours of the workday. It is human nature that you will begin to put off social media activity in favor of more urgent demands. The problem is that competitors are paying for social media marketing, and overtaking you on search results. Plumbers Should Delegate Social Media Business Activity. At Plumbing Webmasters, our SEO and internet marketing team will develop an effective social media strategy that targets relevant consumers, sends signals to search engines, and establishes brand identity. We consult with each of our clients to listen to their goals so that we can most effectively implement them into the strategy. Algorithms are constantly changing, and you need a company that stays ahead of the curve. To get the most out of your Business Page in 2019, call (877) 388-9884 for the Plumber Facebook marketing services. Updated on April 11, 2019 at 6:42 pm by Plumbing Webmasters.